Well, yesterday's all female vocalist's Just Some Punk Songs show seemed to go down a storm with the chatroom masses (the show is saved here for posterity if you missed it : https://www.mixcloud.com/mick-fletcher/just-some-punk-songs-010518/) but with the next show being on Sunday there's no time to spare and a new killer playlistlist is being lovingly put together. 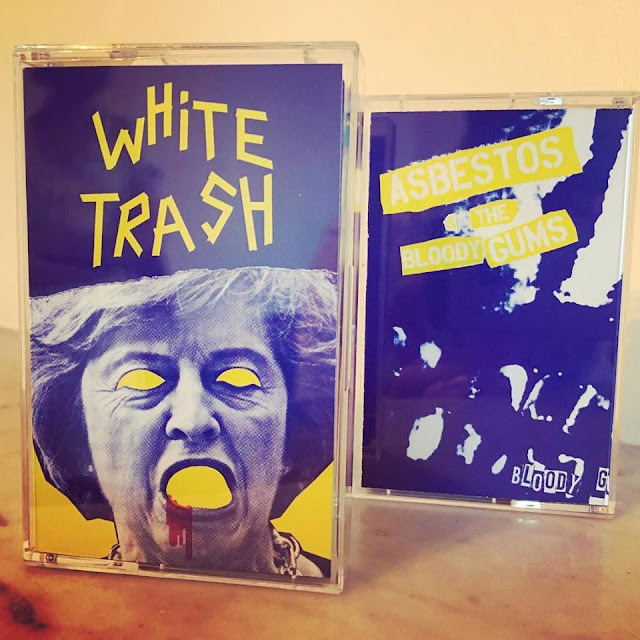 One of the songs that'll feature is this new one by Bristol band White Trash. They featured on here at the end of last year when Shane Creech reviewed one of their songs (Kill The Cool Kids). Now they're back with a new song but as there's still not much info about them on their Facebook page (https://www.facebook.com/whitetrashband/) you had to wade through an opening paragraph of waffle to stretch out this intro.